Love to play with your style ? Then you must not be liking the same monotonous keys tinkling. 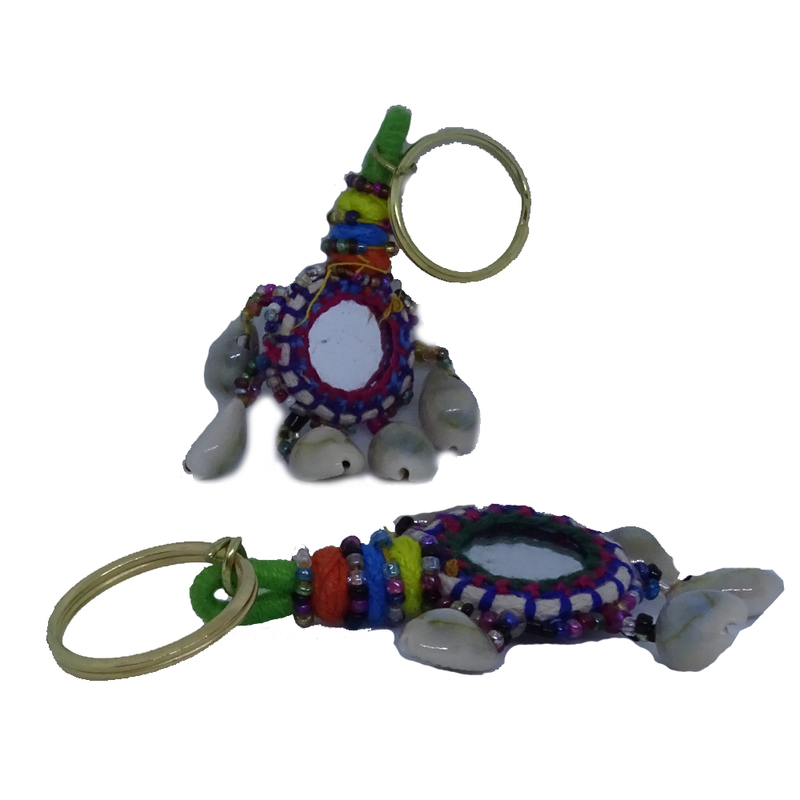 To give a renewed effect to your Read More..keys, here is a pair of keychain holder artistically designed with mirror and colourful threads. Show Less..